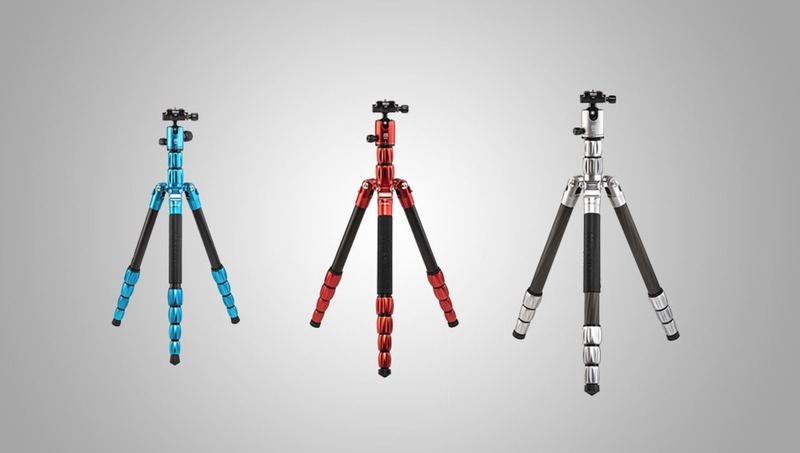 MeFOTO, which is known for lightweight and travel-friendly tripods, has released a new line of tripods: the MeFOTO S Collection. MeFOTO has been in the tripod market for a while, and they have been updating their line with new products frequently. 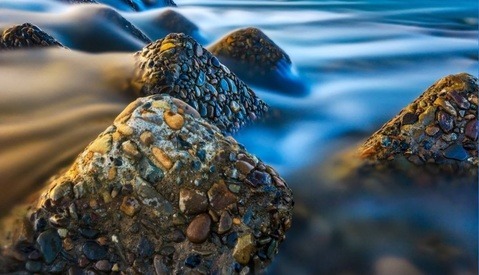 They entered the market with the classic RoadTrip, GlobeTrotter and BackPacker models, which are usually preferred by traveling photographers. This week, they announced a new line called the “S Collection” that is similar to the existing models. Like the previous models, the new RoadTrip S and BackPacker S come in two different material options, aluminum or carbon fiber. However, the new GlobeTrotter S is offered only in carbon fiber. The main features of the classic line, such as reverse folding design, twist-lock mechanism, Arca-Swiss compatible ball head, and monopod conversion also exist in the new S Collection. In terms of design, the new S Collection also brings some changes. The twisting lock knobs have now a different design and come in a titanium anodized aluminum finish. In addition, on all three tripod models, the center column has a second extension added. Unlike the classic RoadTrip and BackPacker, the new RoadTrip S and BackPacker S are only offered in five color options with the aluminum version, while the carbon fiber versions are available in black and grey. Surprisingly, the new S models are cheaper than the classic models, but their features seem to be better than the classic series. 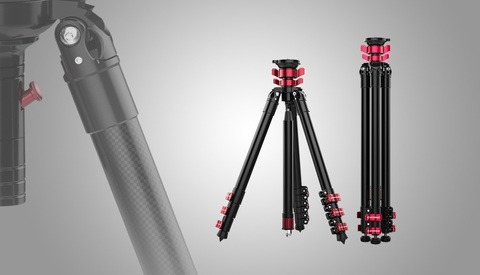 What do you think about these new tripods? Please share your thoughts in the comments section below. 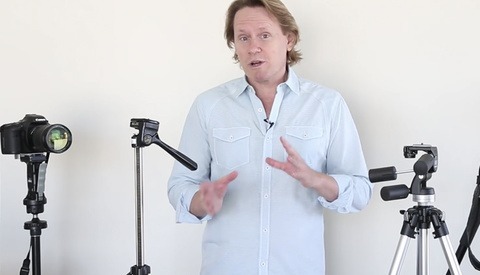 I like my Roadtrip tripod, except the head, the plate that attaches to the head, that one's terrible. I have the old version of the road trip and it's a really great balance of size, weight, stability, and price. I can recommend. For my purposes it's better than some of the more expensive options. Without clicking through to the links, it is impossible to make an informed judgement. What is their rated load capacity?